Some of Wiko Mobile User Manuals PDF above the page. If you do not live in France, you have hardly ever heard of such a manufacturer of mobile devices as Wiko Mobile. However, today this rapidly growing company has become known all over the world thanks to its smartphone Wiko WAX. 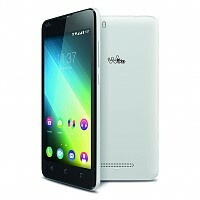 This mobile phone is the first smartphone in Europe to work with the Tegra 4i chipset inside and with the preinstalled Google Android Jelly Bean operating system. The novelty is equipped with a 4.7-inch touch screen with a resolution of 720p and a rear camera with 8 megapixels. As for the Tegra 4i chipset, it's 4 + 1 processors with a clock speed of 2.3 GHz, and a 60-core graphics coprocessor. As the manufacturer promises this development, the company Nvidia, this allows you to talk about a double performance gain against the backdrop of top-end smartphones with no less than top chips inside. 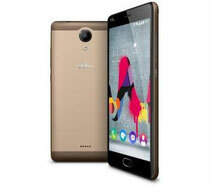 Wiko plans to start distributing its smartphone in April this year, the device can be purchased not only in France, but also in other European markets: the UK, Italy, Germany, Spain, Belgium and Portugal. The cost has not been named, but it can be assumed that it will not be too high.